Egypt does not need any introduction and is rather an introduction in itself to the human civilization. 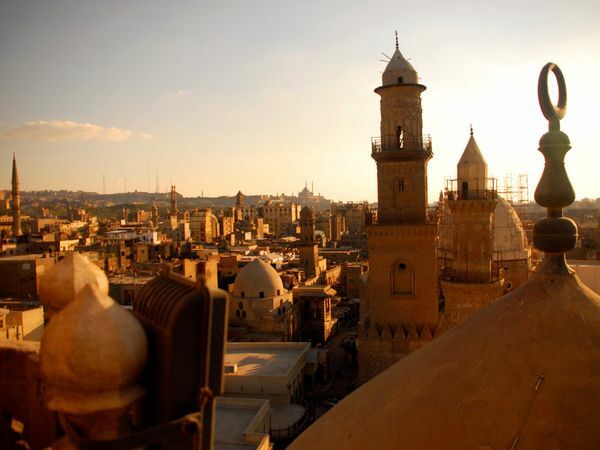 A beautiful country with a rich history, Egypt is counted as one of the most exotic tourist destinations in the world. 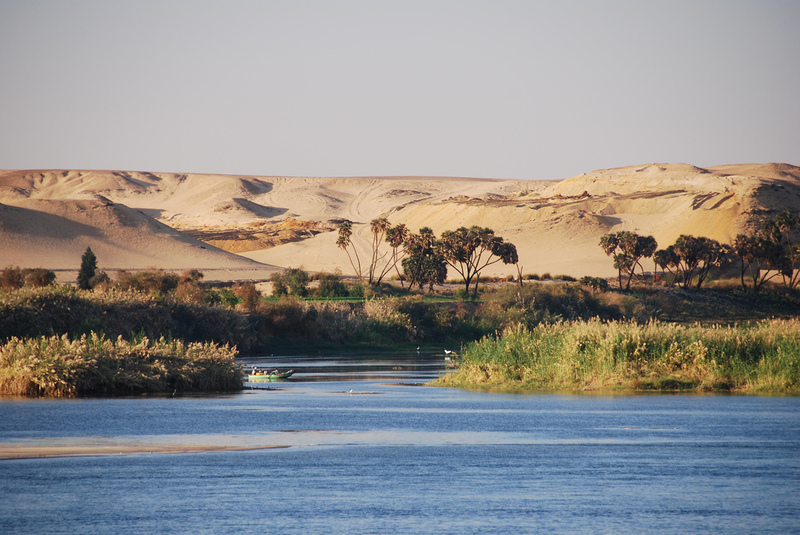 The country of pyramids, the river Nile, and the palm oasis, Travel Egypt and explore the country’s royalty. A cradle of civilization and a source of inspiration for many, Egypt is a must visit destination. Egypt is no doubt among one of the very few countries in the world that have numerous architectural monuments having a marvelous historic value. Travel Egypt to explore these marvelous architectural monuments and a harmonious fusion of glorious historic antiquity with the contemporary architectural builds. There are many destinations that attract majority of the tourist population in the country. Cities like Cairo, Alexandria, etc. 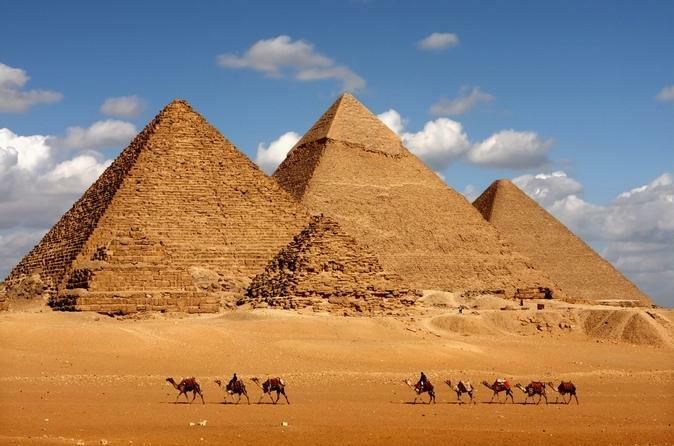 are ideal tourist destinations that adorned with great hotels, restaurants and entertainment facilities along with the ancient monuments that can be seen throughout the history of Egypt. 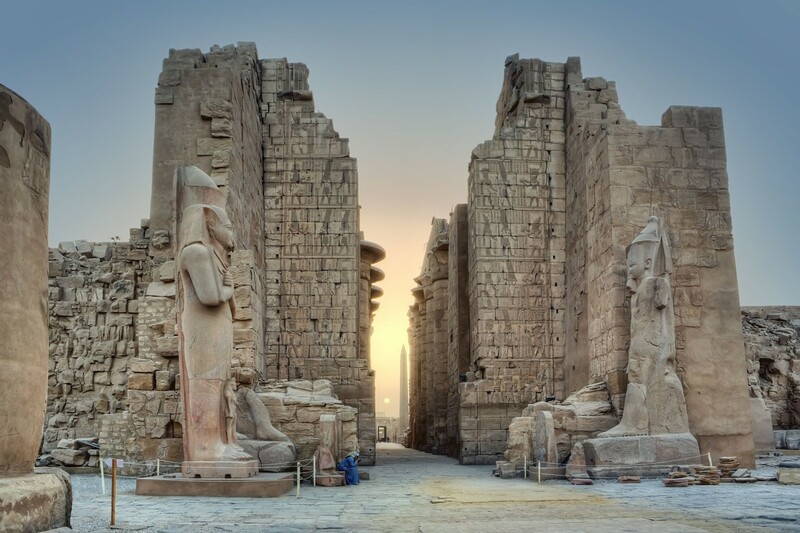 Luxor is a beautiful place and also known as a living museum with the vast number of ancient Egyptian monuments. This place is highly oriented to all the tourists, where the attractions just happen to be these huge ancient monuments. Also, Aswan and the surrounding areas are best known for having the best accommodations. 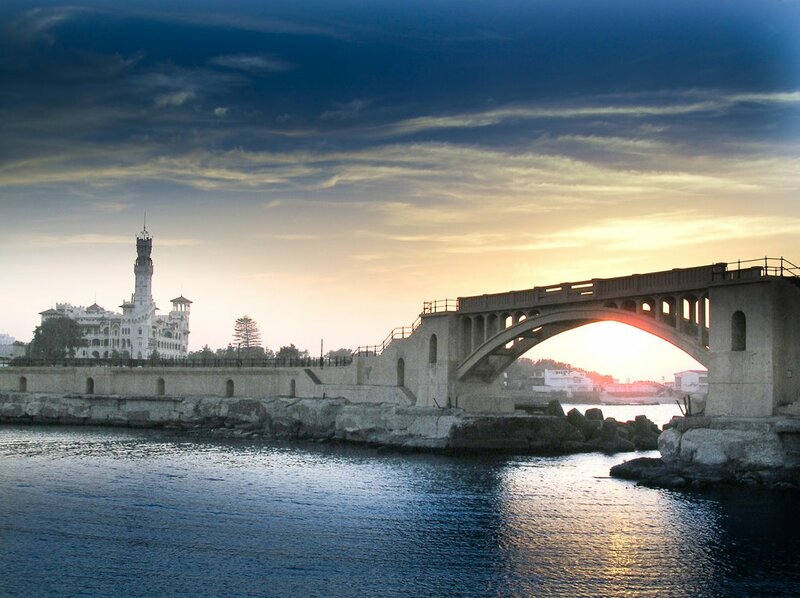 Alexandria, second largest city in Egypt is also worth exploring. The city is also known as “The Perl of Mediterranean” as it has the atmosphere resembling the Mediterranean countries. Its cultural heritage and great ambience make it different from rest of the country. As you travel Egypt, you get to unravel its ethnic ancient beauty. 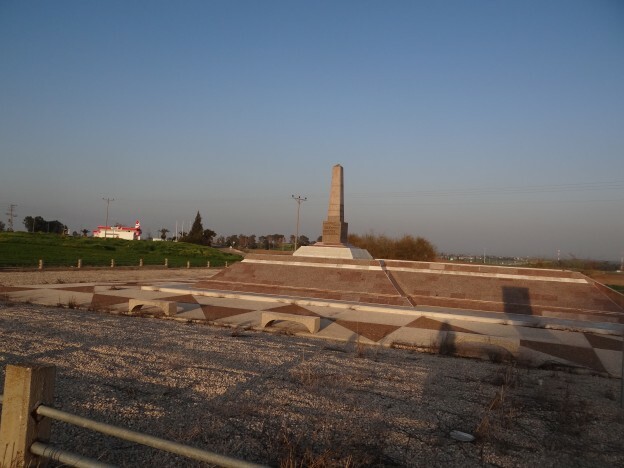 You can also check the ancient Egyptian temples and several museums in the country. Moreover, if you are planning to have fun and relax, you can also enjoy a cruise on the river Nile while also spend time on the beaches.